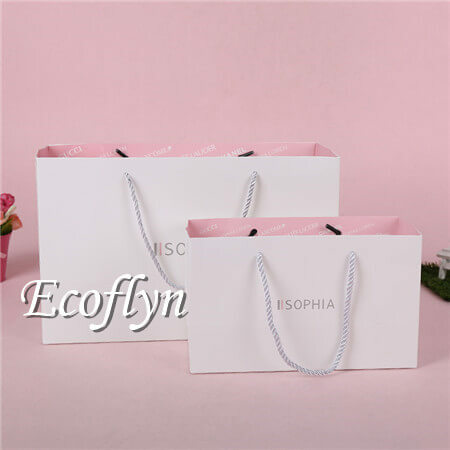 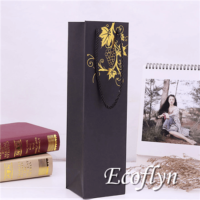 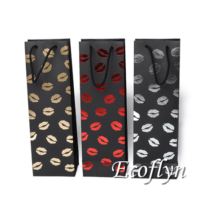 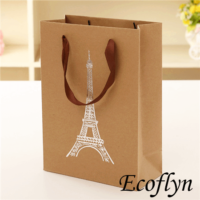 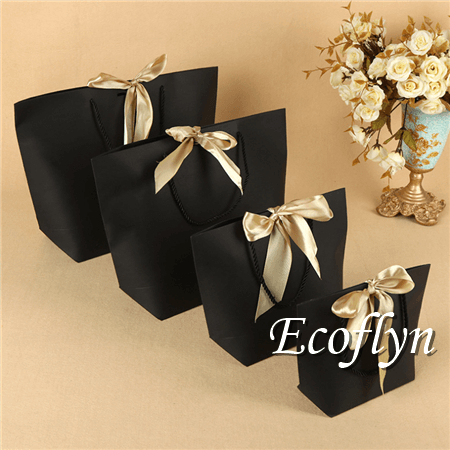 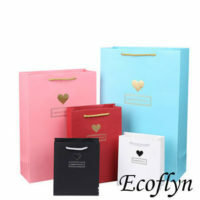 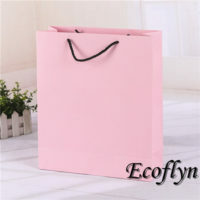 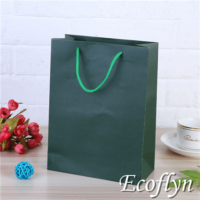 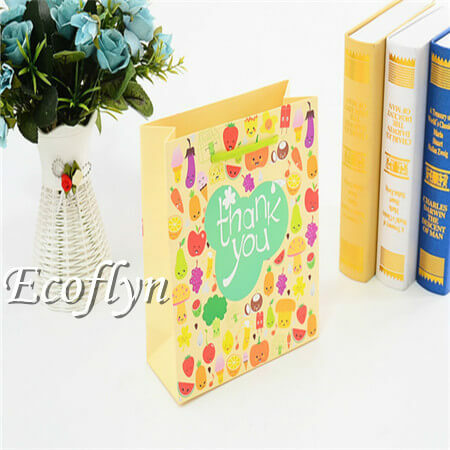 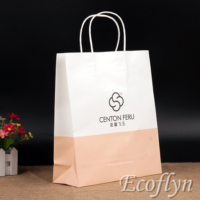 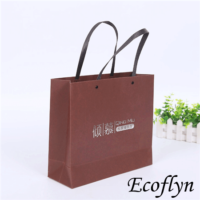 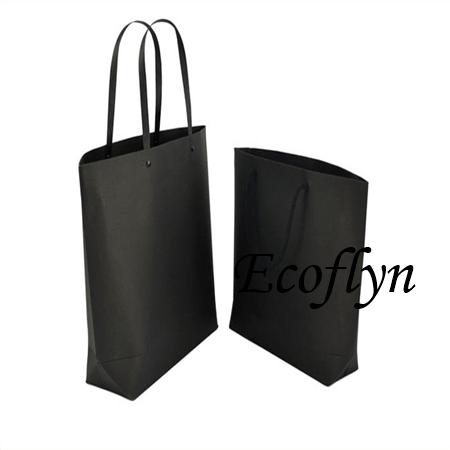 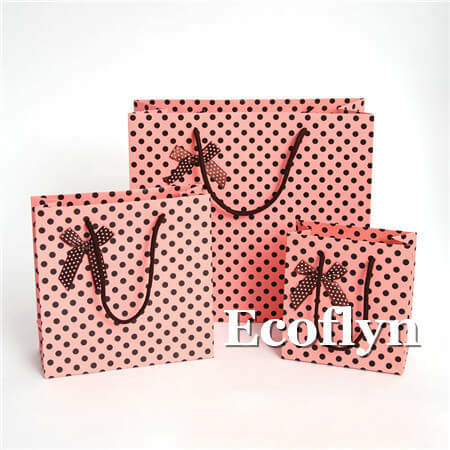 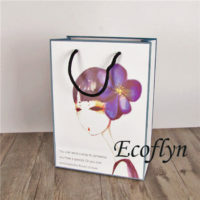 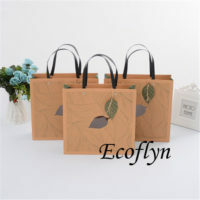 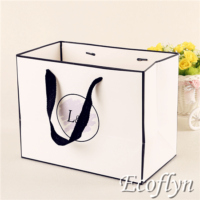 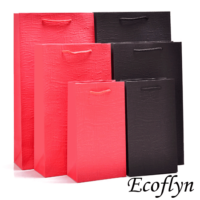 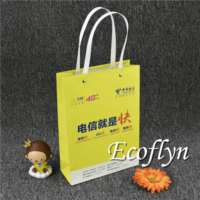 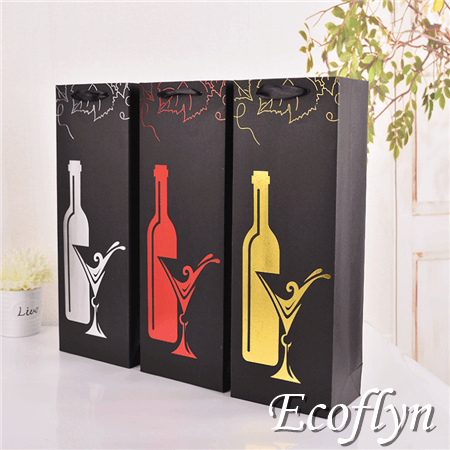 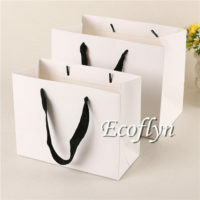 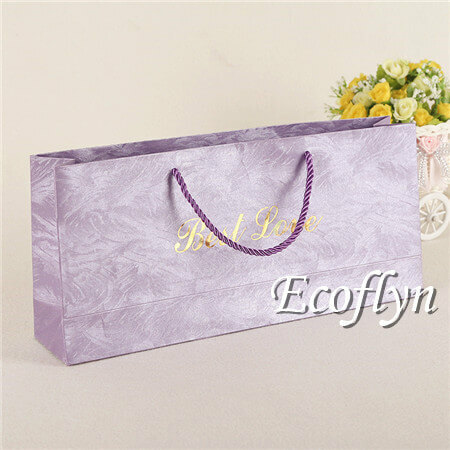 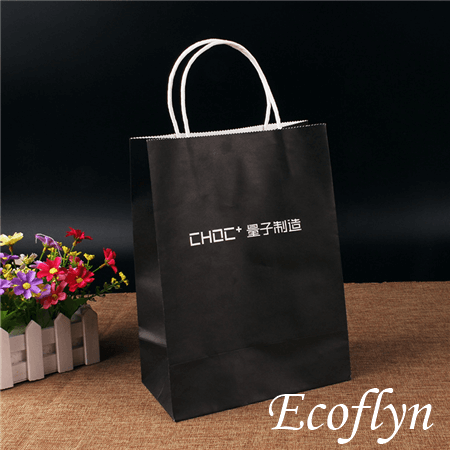 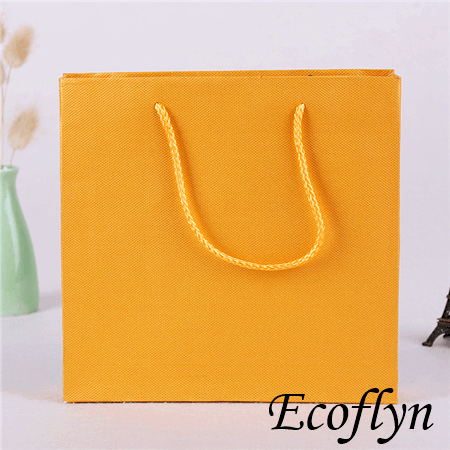 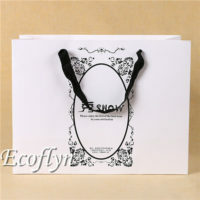 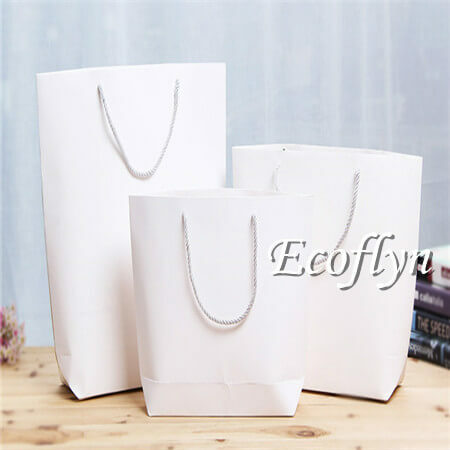 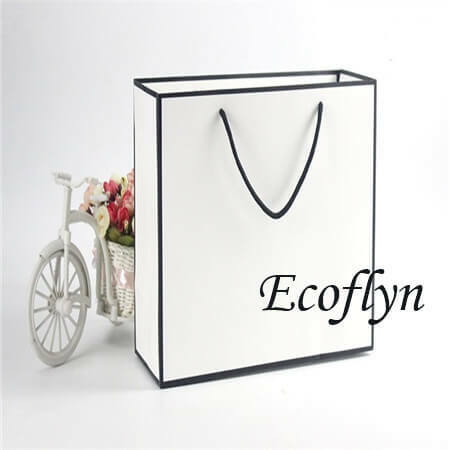 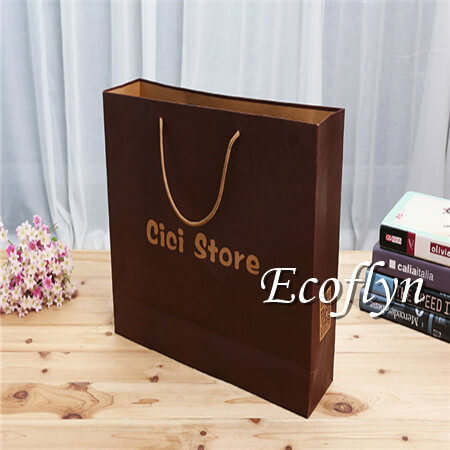 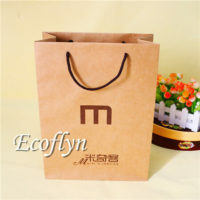 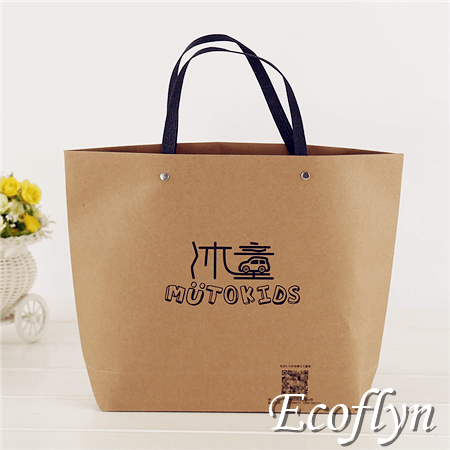 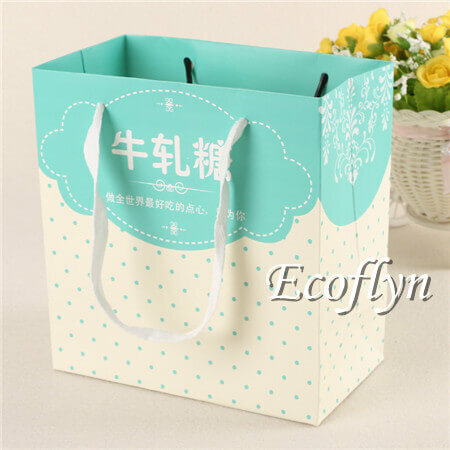 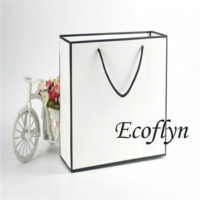 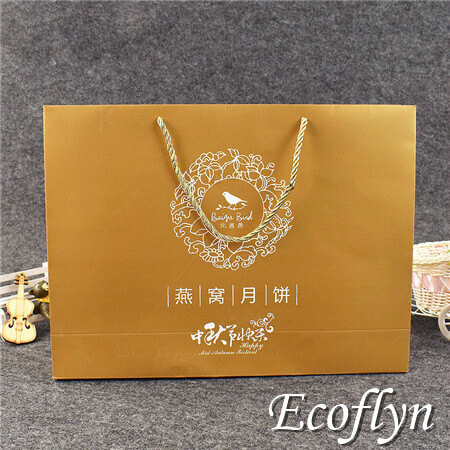 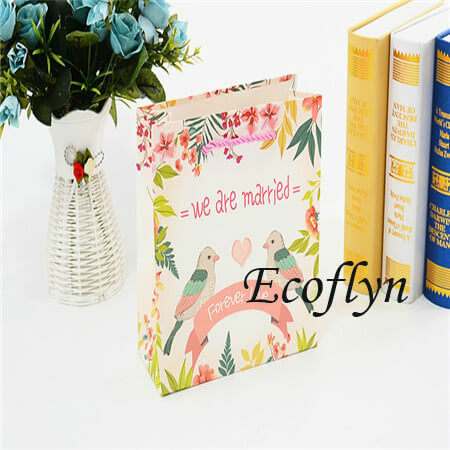 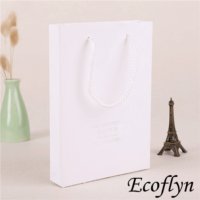 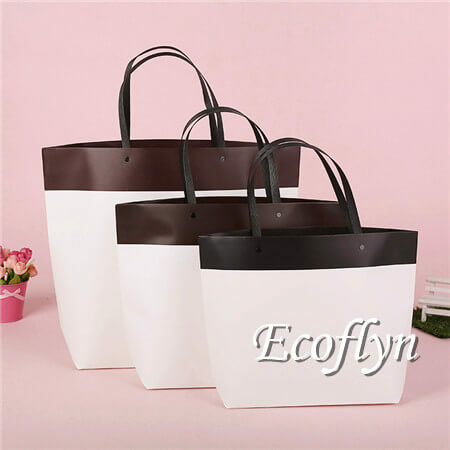 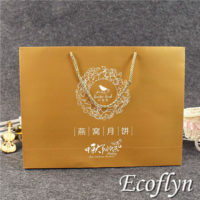 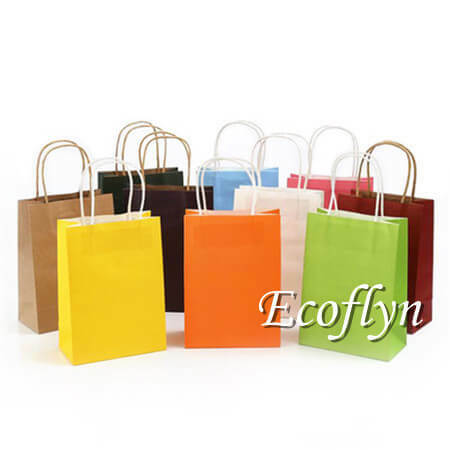 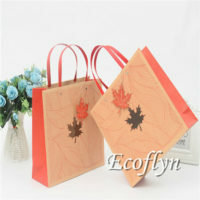 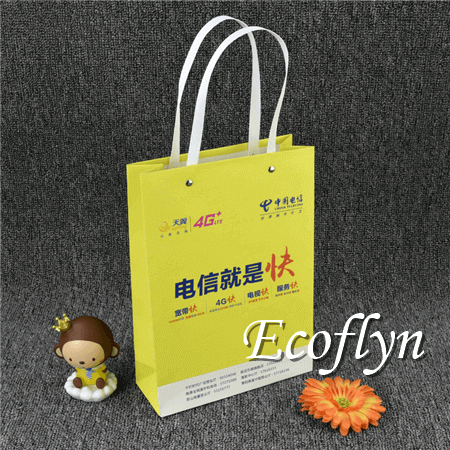 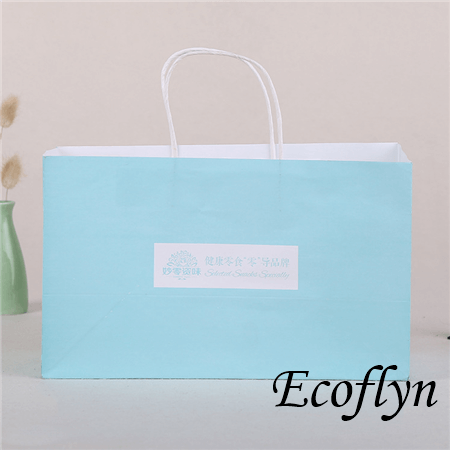 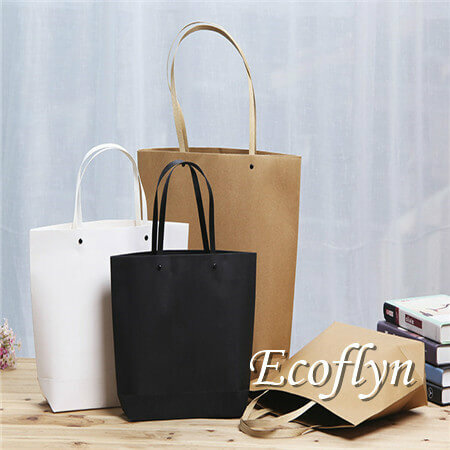 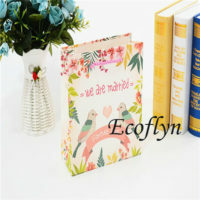 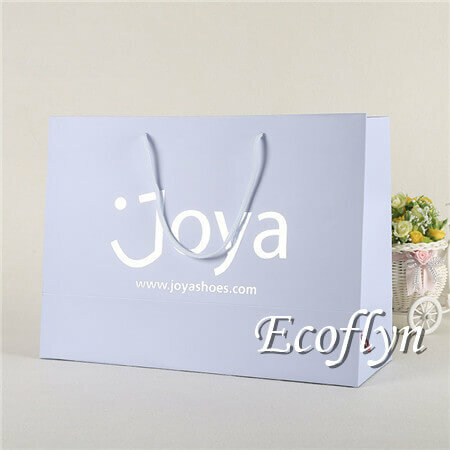 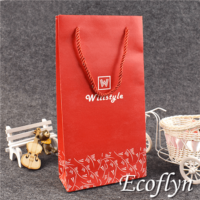 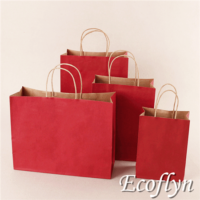 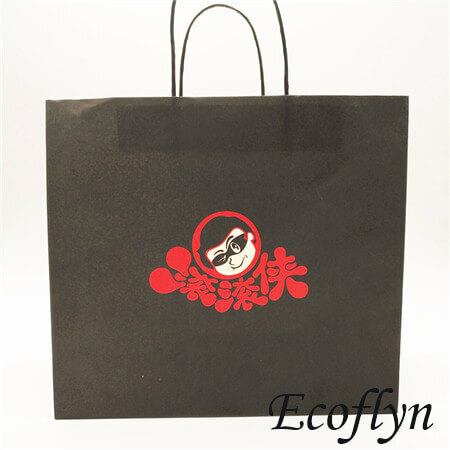 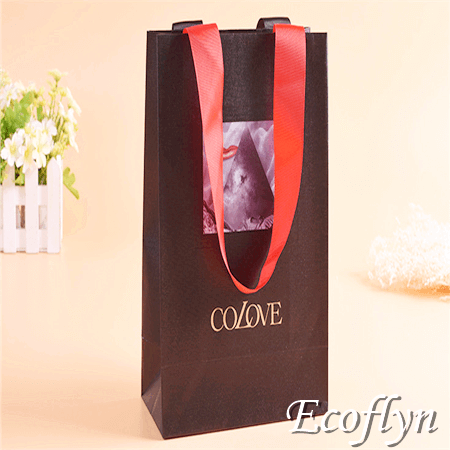 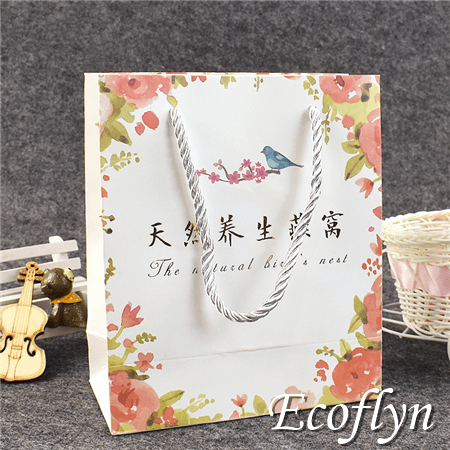 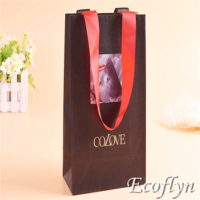 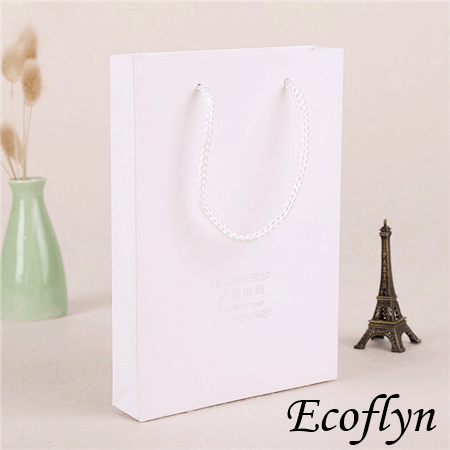 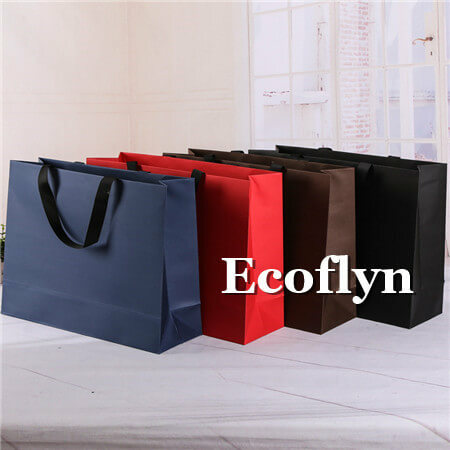 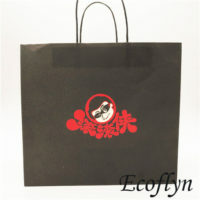 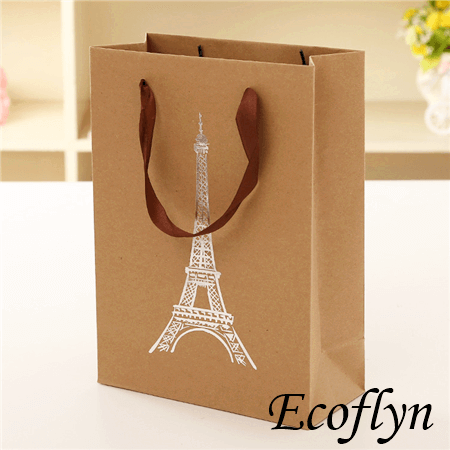 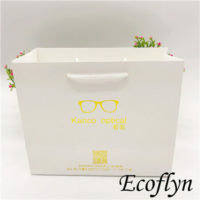 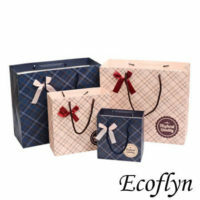 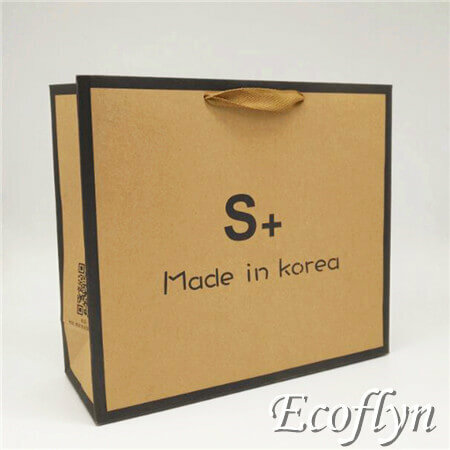 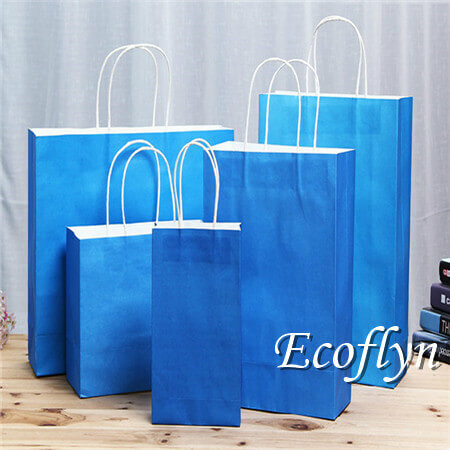 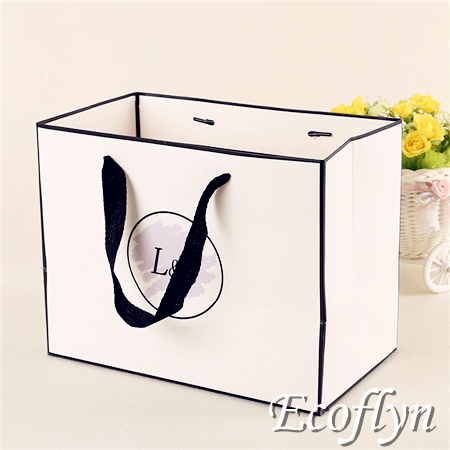 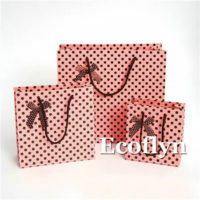 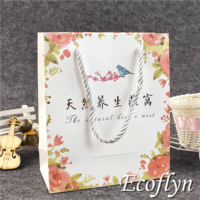 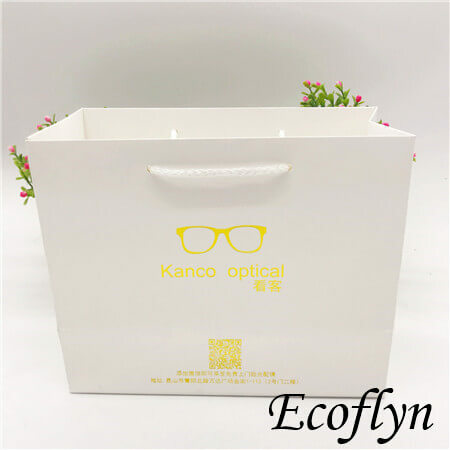 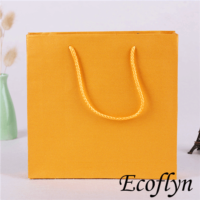 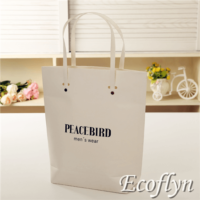 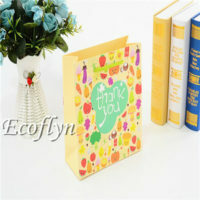 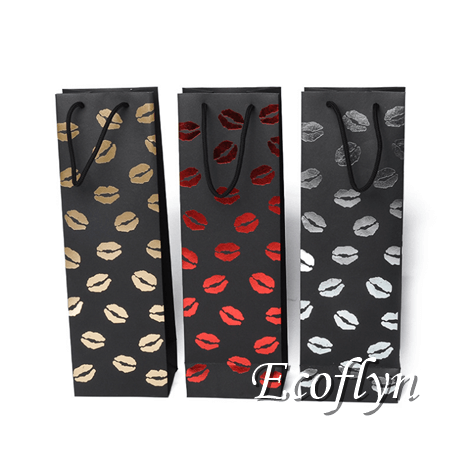 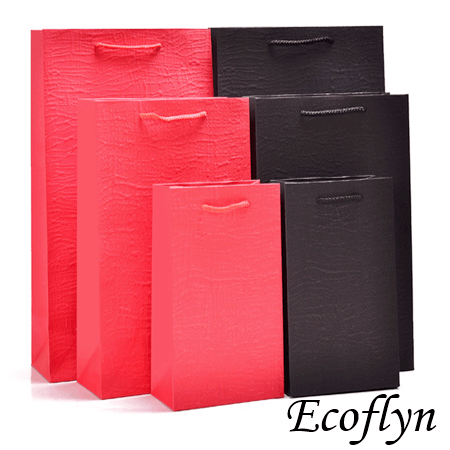 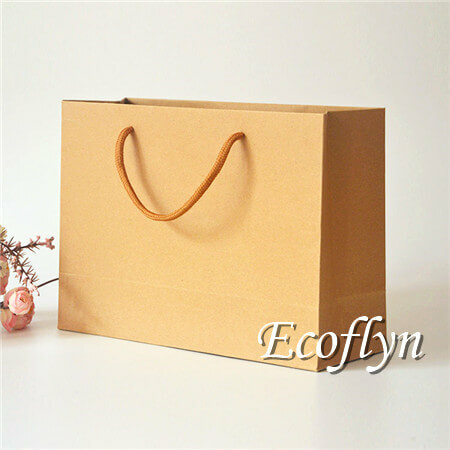 Are you looking for reliable China paper shopping bags wholesale suppliers to help grow your business? 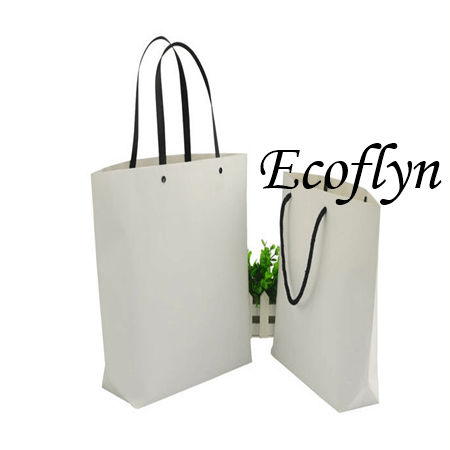 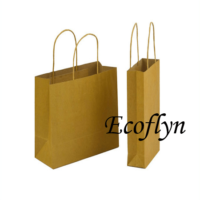 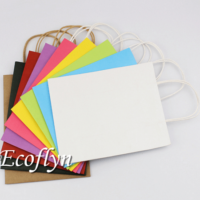 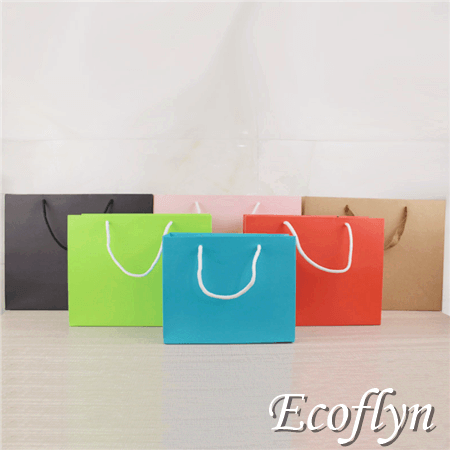 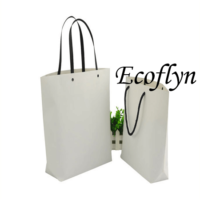 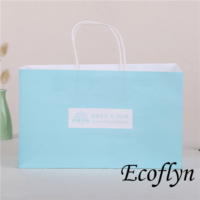 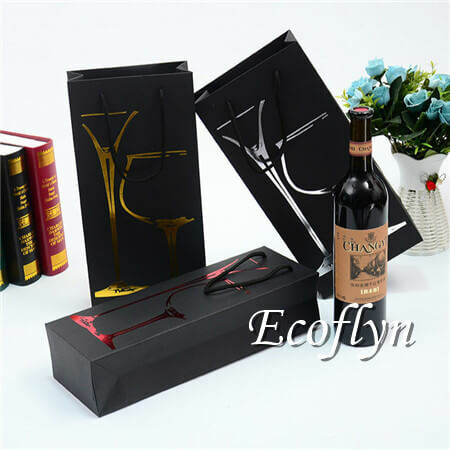 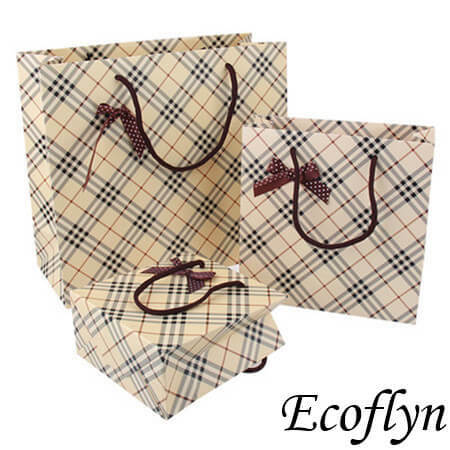 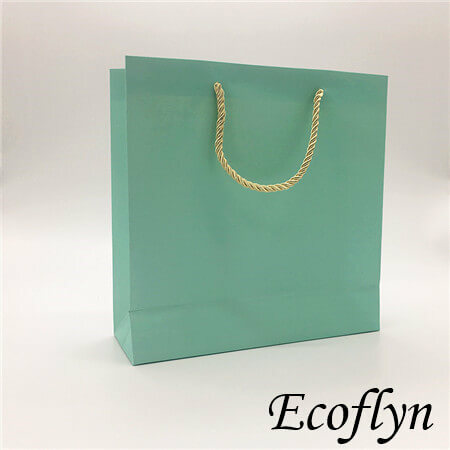 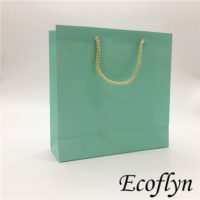 Therefore, have a quick look at Ecoflyn. 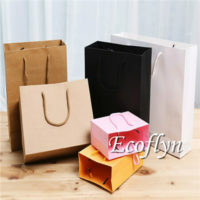 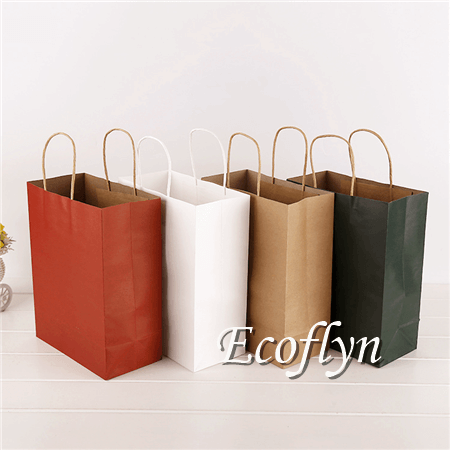 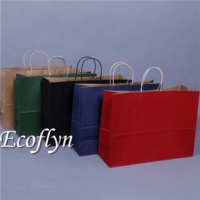 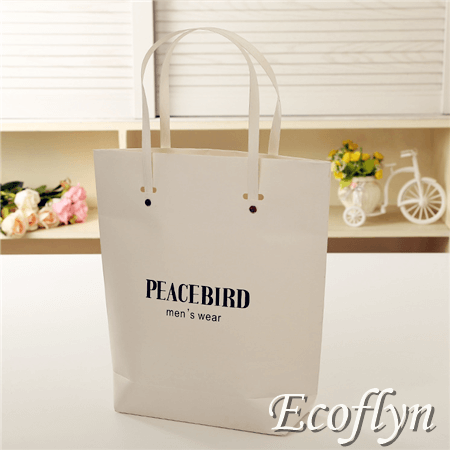 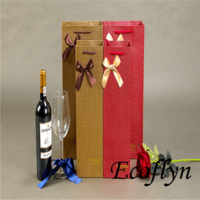 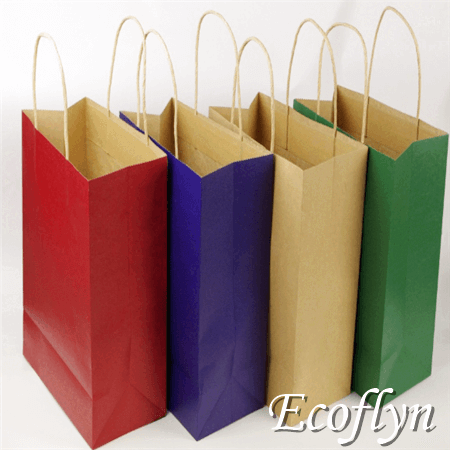 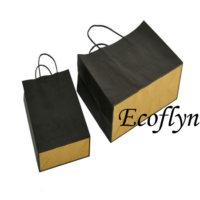 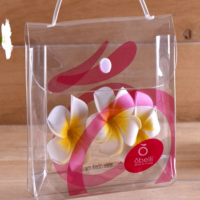 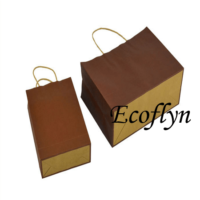 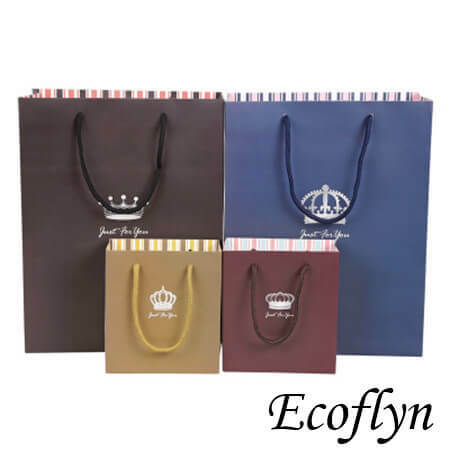 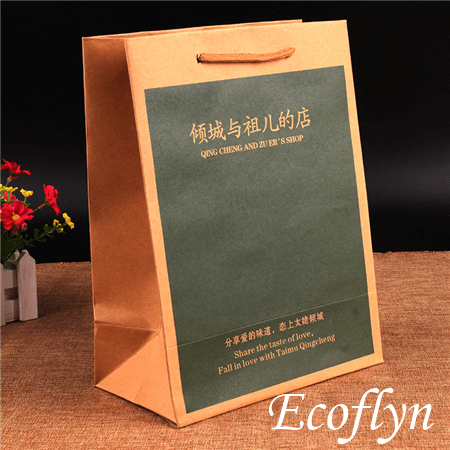 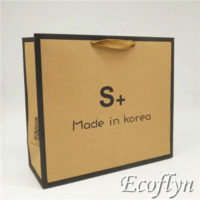 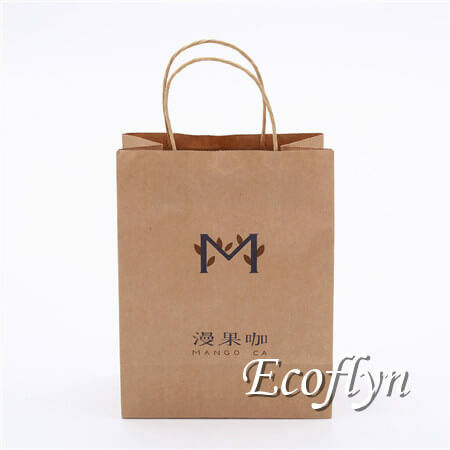 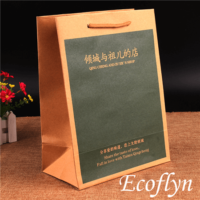 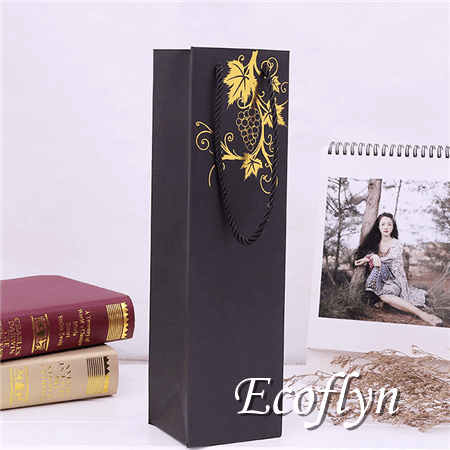 We are a paper bags supplier located in China with years of rich experiences in this industry. 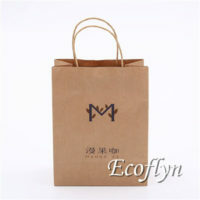 In addition, paper shopping bags are more personalized, also can help reflect shops’ culture. 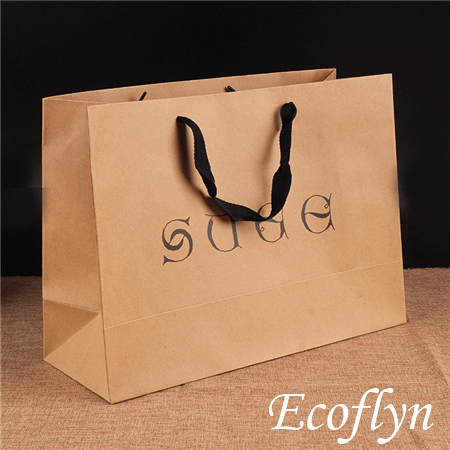 Also, we have a huge selection of paper shopping bags in stock. 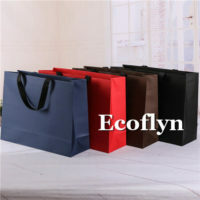 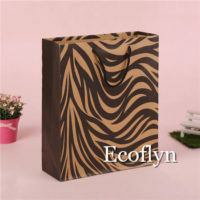 These bags are in different shapes, colors, sizes also handles. 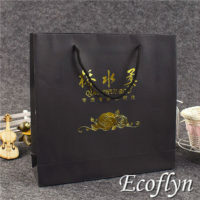 Of course, you could just quickly get a sample bag, or custom a unique style only for your stores.